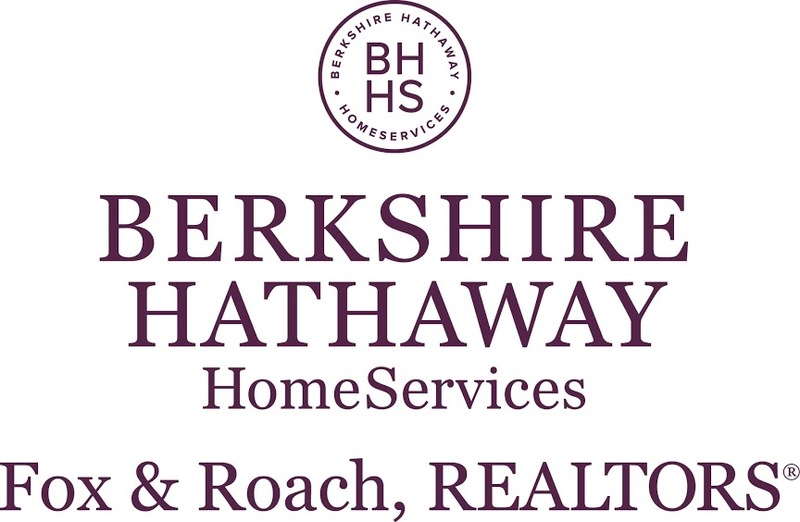 Berkshire Hathaway HomeServices Fox & Roach, REALTORS®, is a part of HomeServices of America, the nation’s second largest provider of total home services. 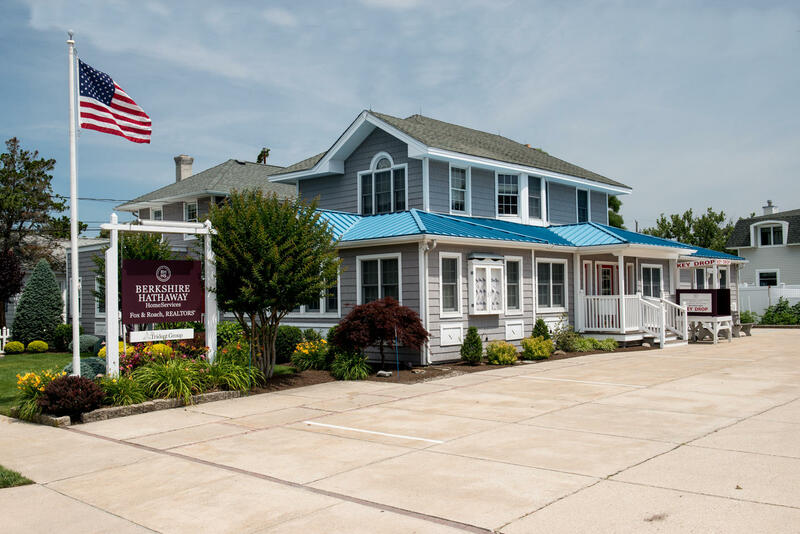 The company, which has 4,000 Sales Associates in more than 60 sales offices across the Tri-State area, was recently acknowledged as #1 in units sold throughout the entire Berkshire Hathaway HomeServices Network. Through its affiliate, the Trident Group, the company provides one-stop shopping and facilitated services to its clients including mortgage financing, and title, property and casualty insurance. Visit our Website at www.foxroach.com.